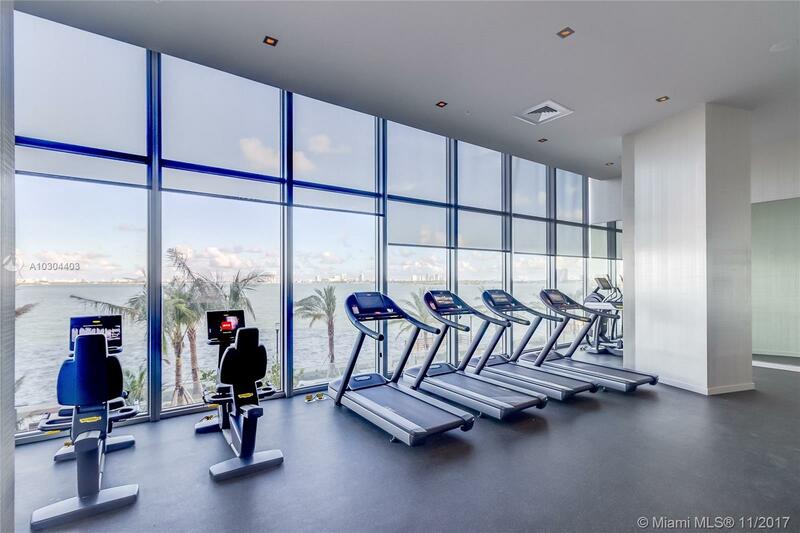 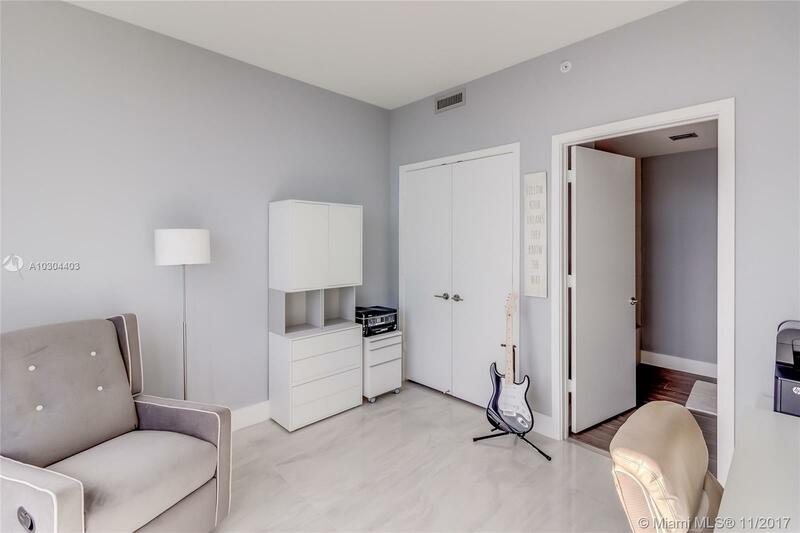 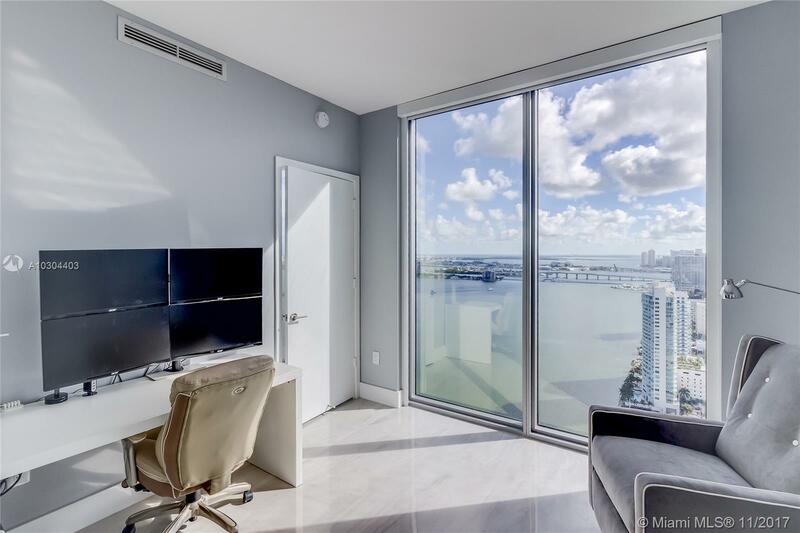 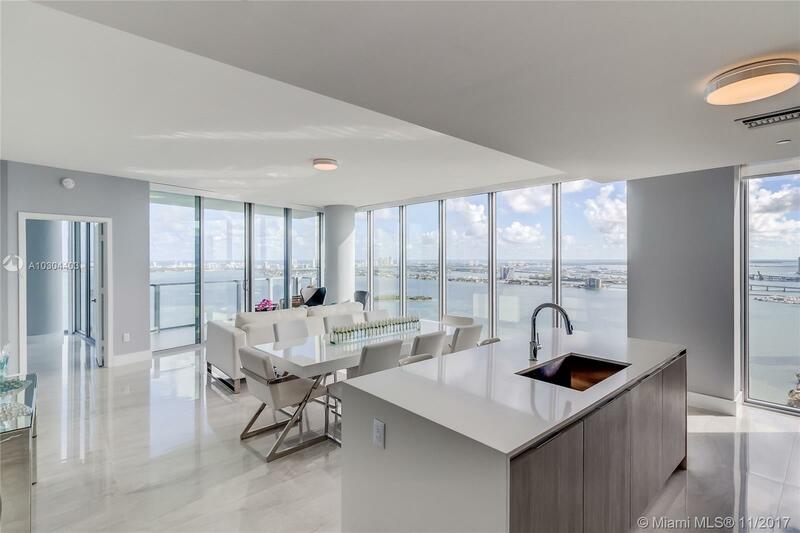 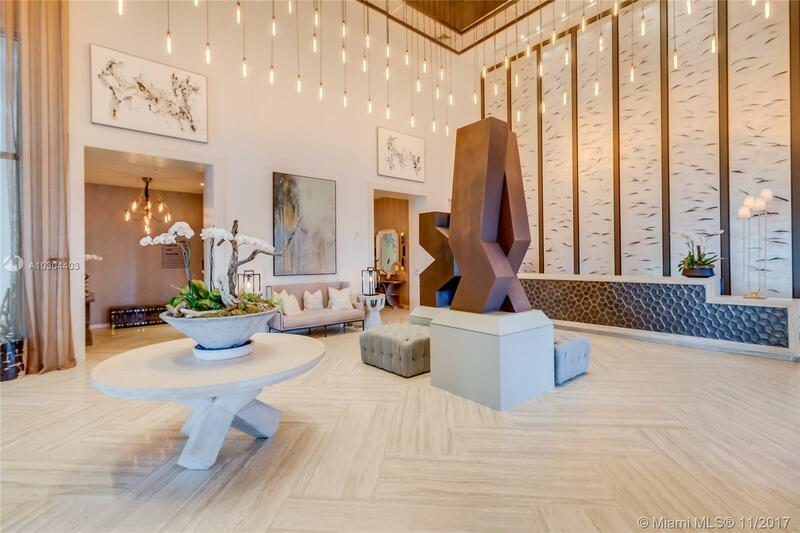 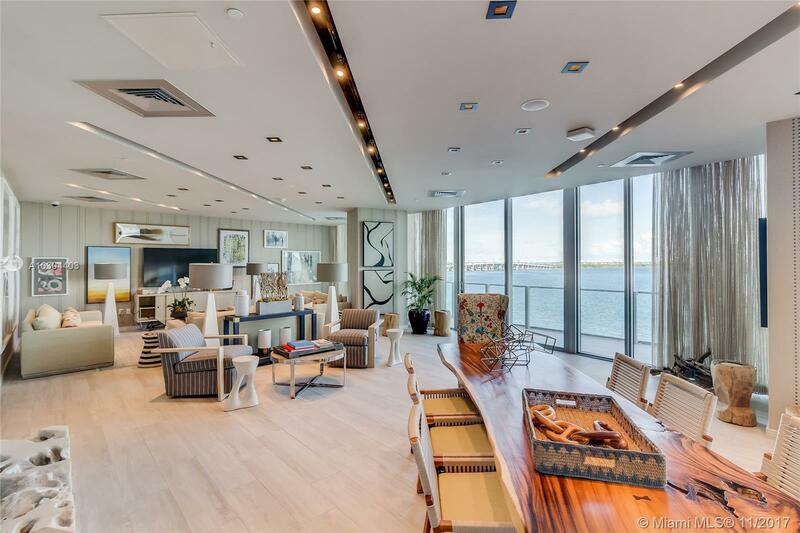 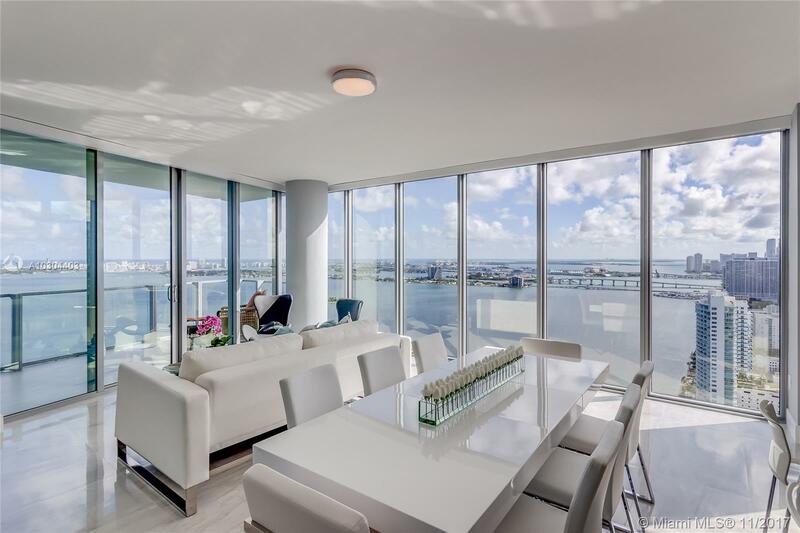 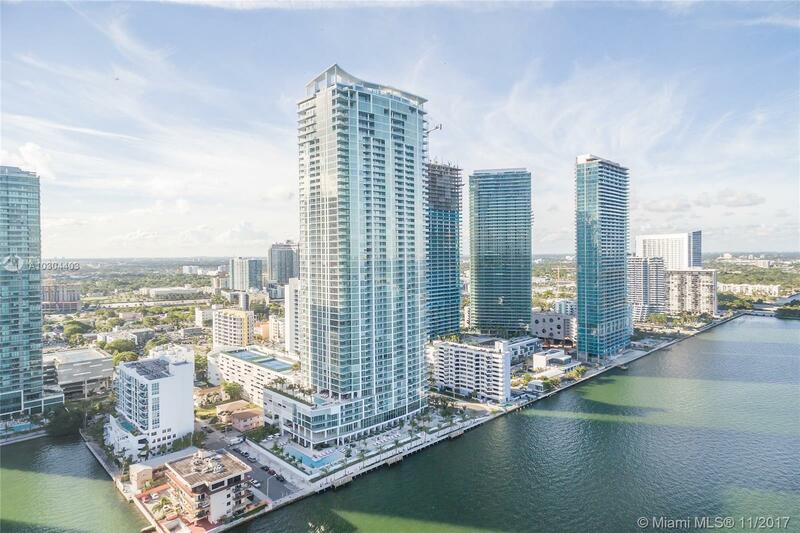 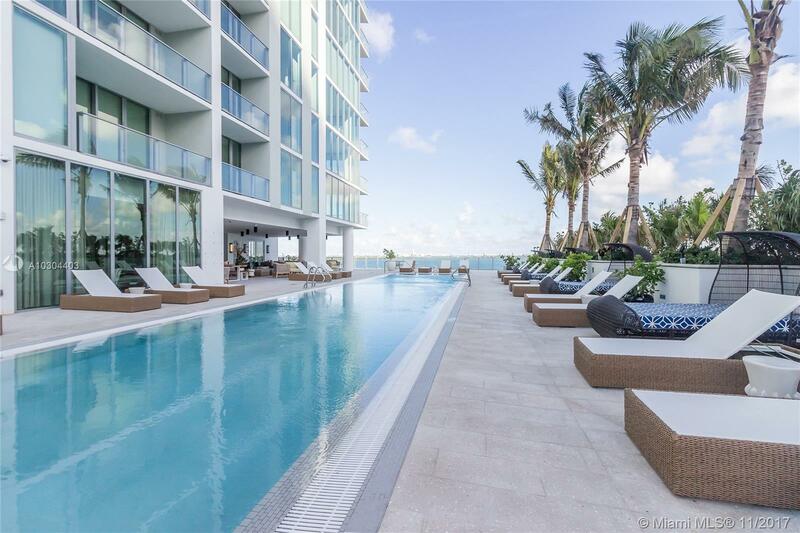 Biscayne Beach is the newest jewel of Edgewater, a bay front high-rise with stunning views of Biscayne Bay, Miami Beach and Downtown skyline with 10-ft high ceilings surrounded with floor to ceiling windows and natural light. 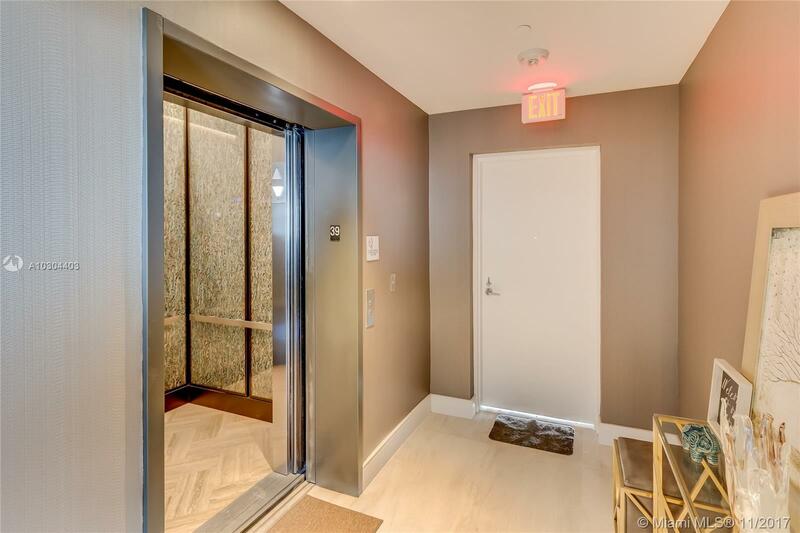 Unit has private elevator & foyer entry. 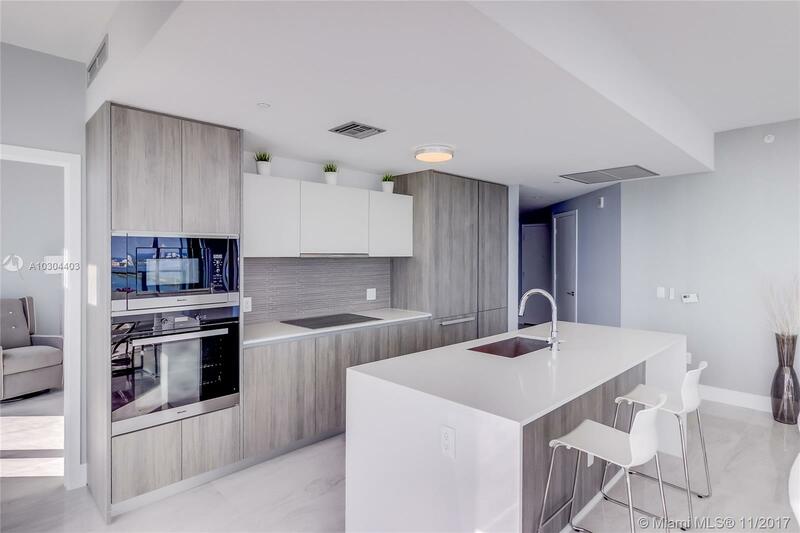 Finishes include: Snaidero® cabinetry in kitchens and baths, Miele® stainless steel appliances & quartz counter tops. 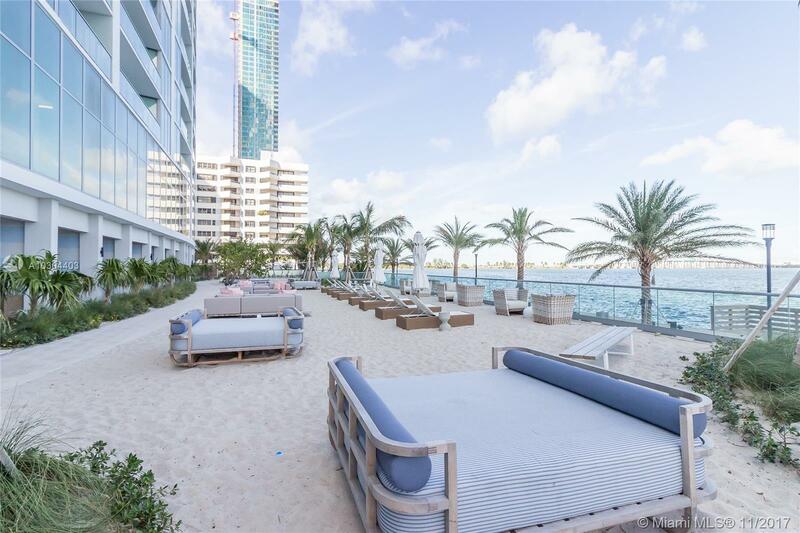 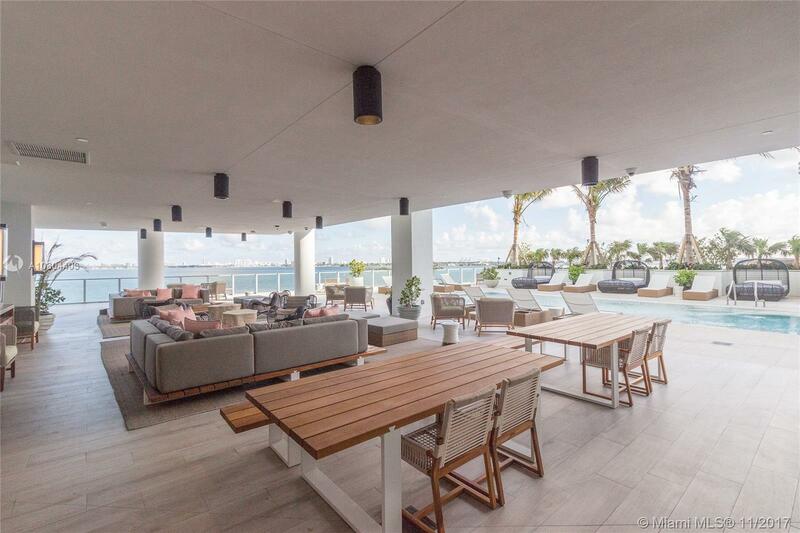 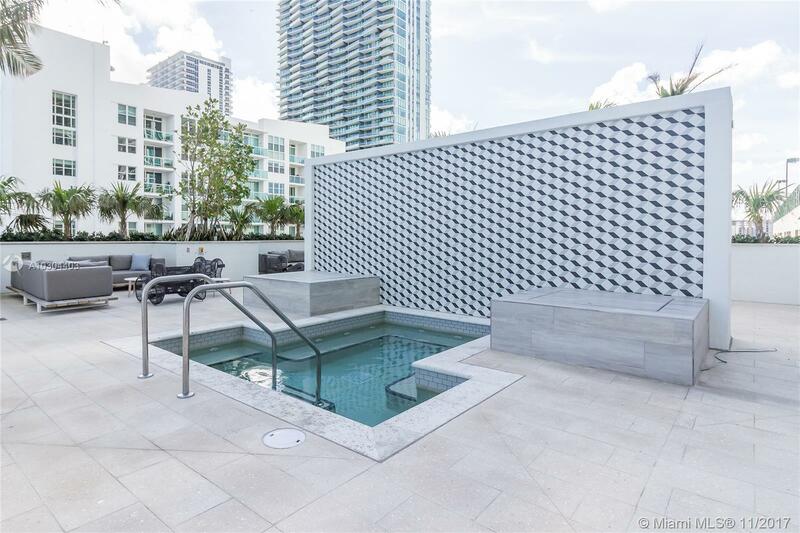 Building has Miami’s First City Beach Club, Elevated sand beach positioned above Bay Walk, pool with limitless water views with Chaise lounges, day beds, and towel service. 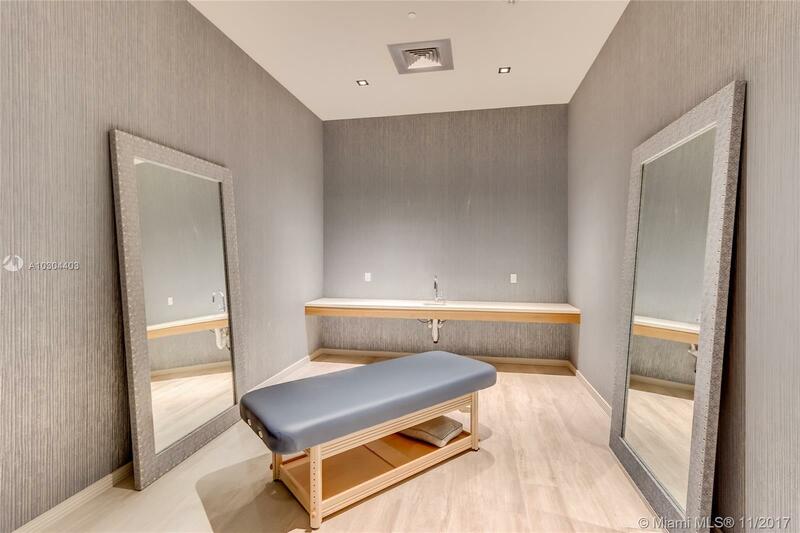 Also bar, private restaurant, beauty salon & complete spa, massage rooms, sauna, locker rooms, business center, 2 tennis court & basketball court. 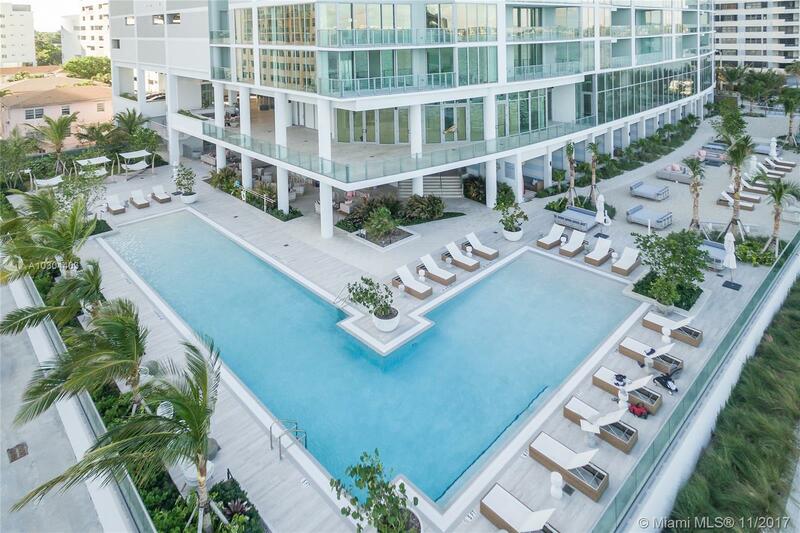 Biscayne Beach is 5 minutes from Design District with high end shopping and dining. 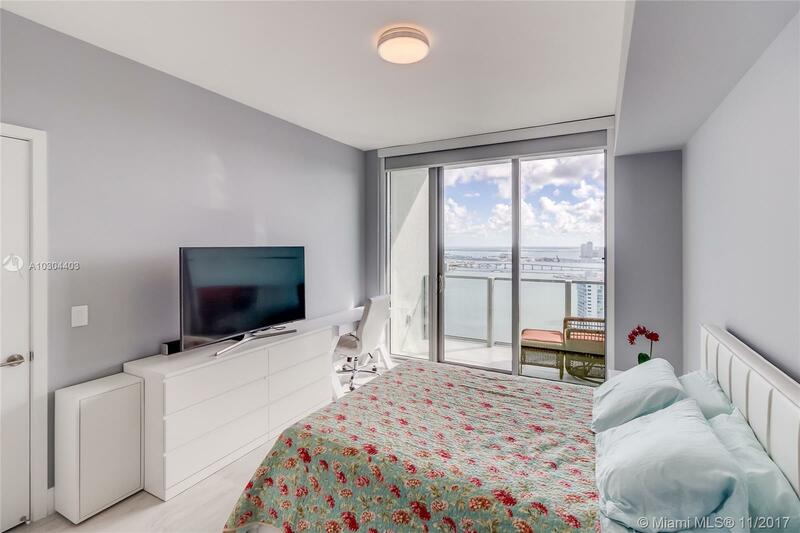 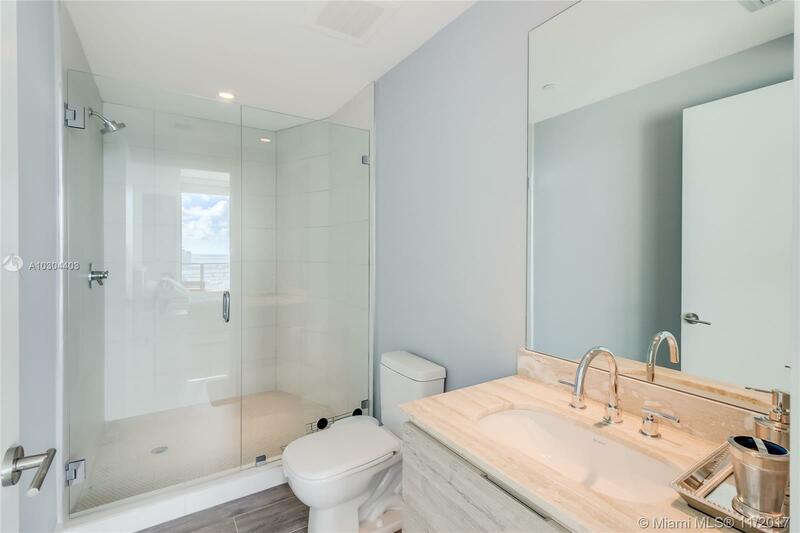 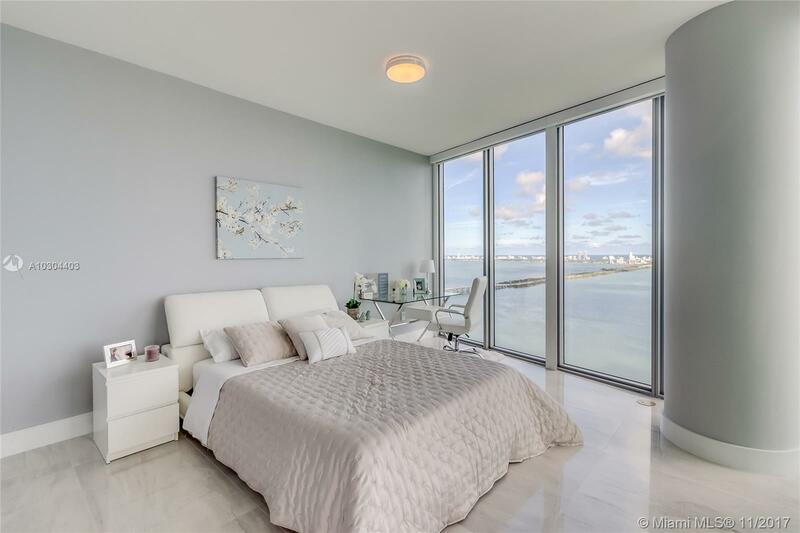 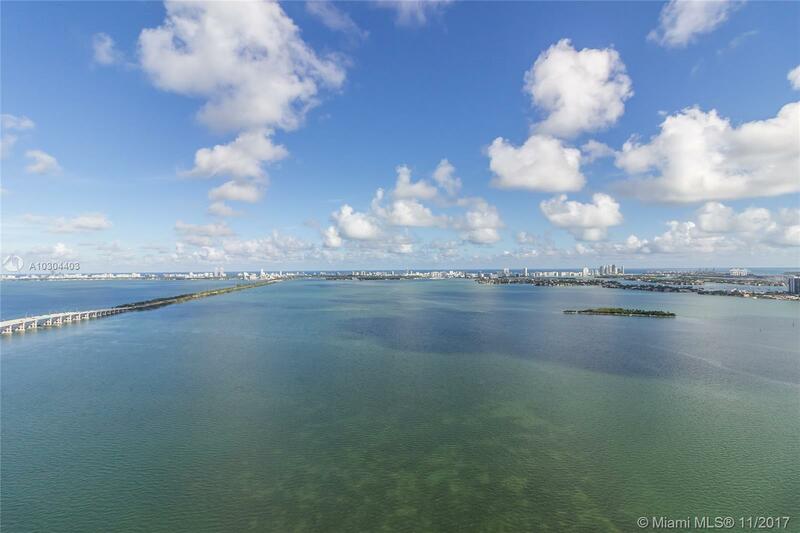 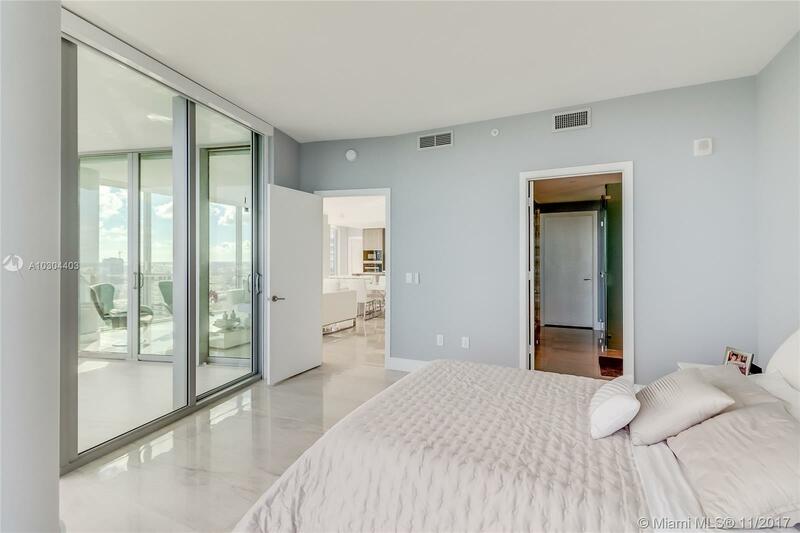 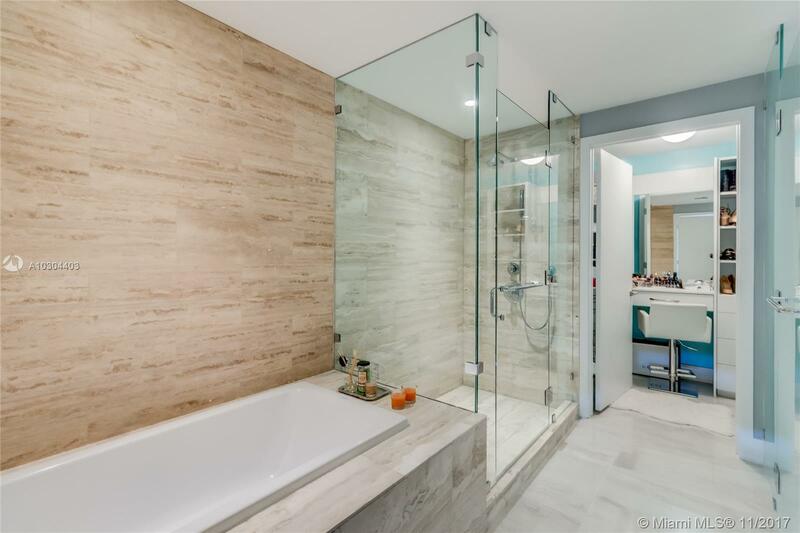 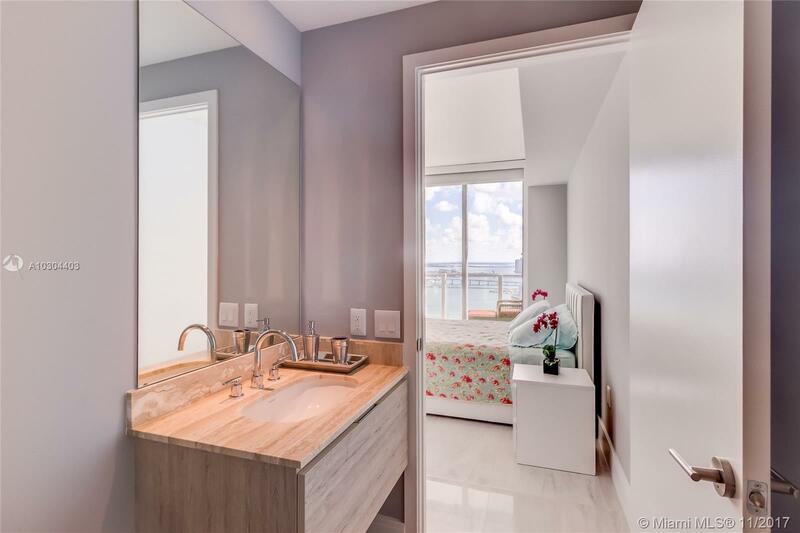 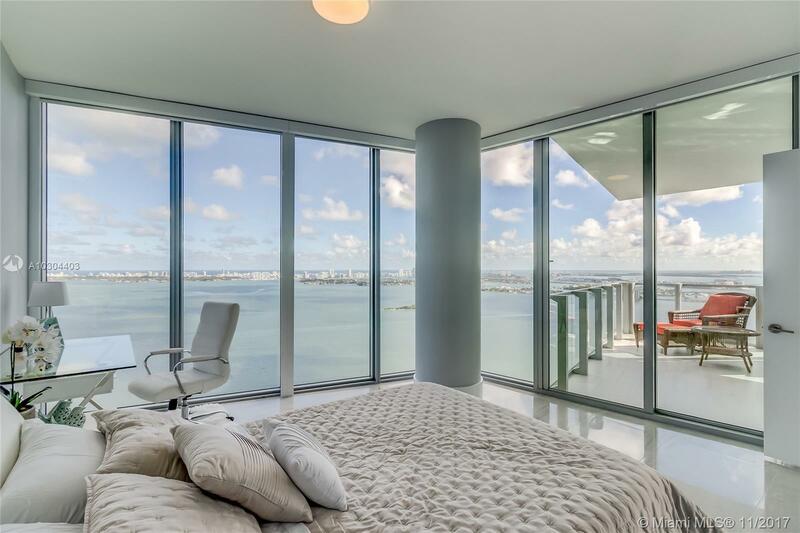 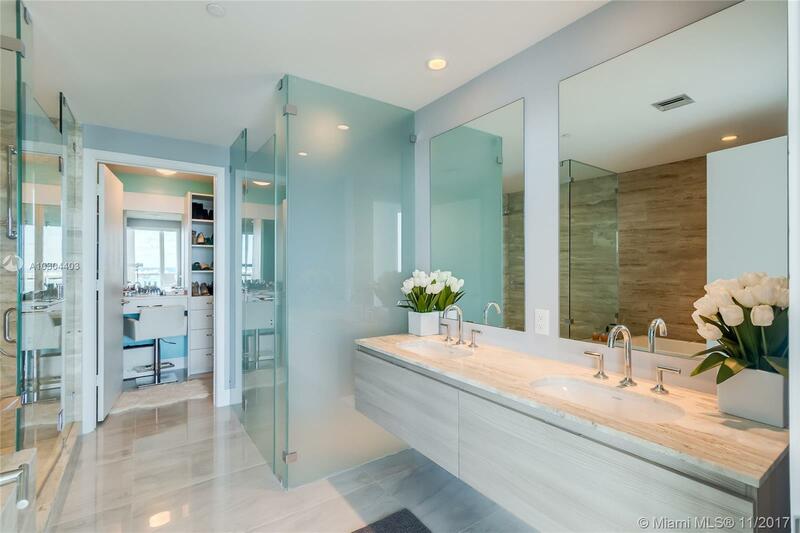 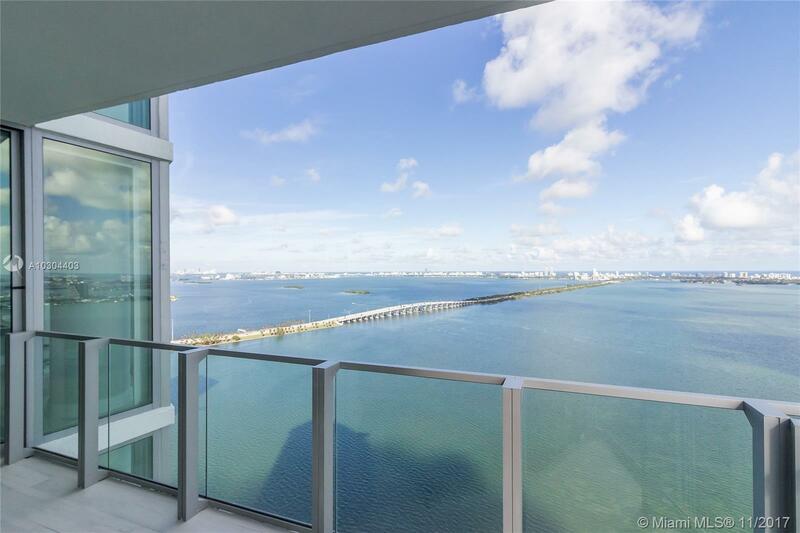 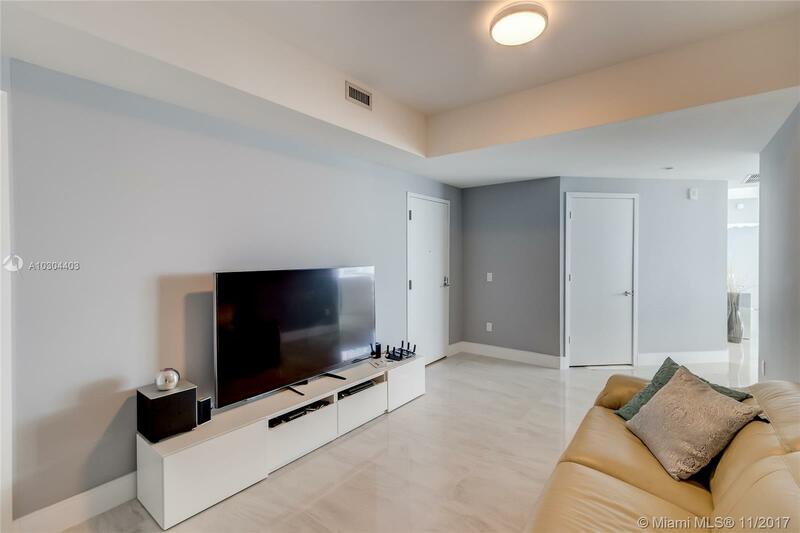 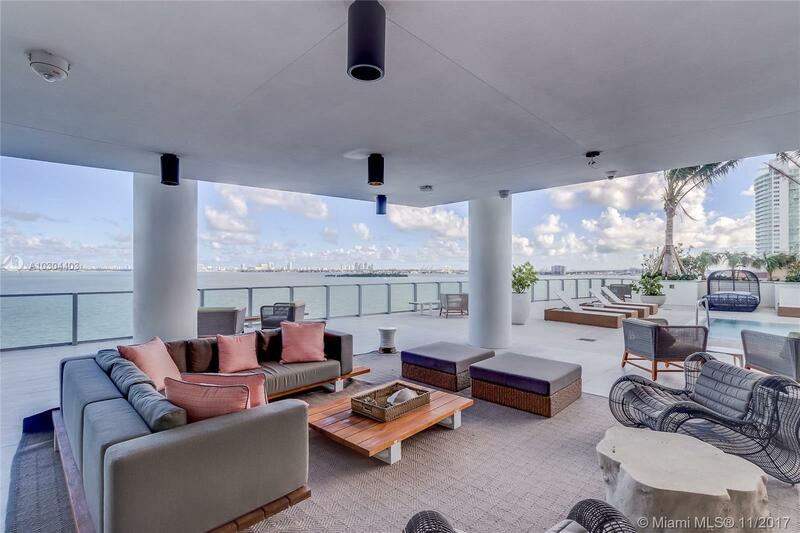 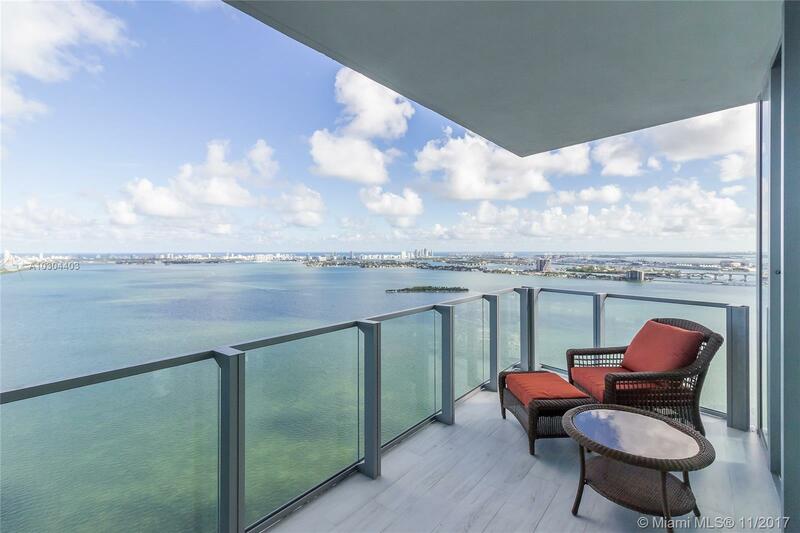 Biscayne Beach Miami Condos #3907 Miami, FL 33131 has 3 bedrooms, 4 Baths bathrooms , and 2,100 square feet. 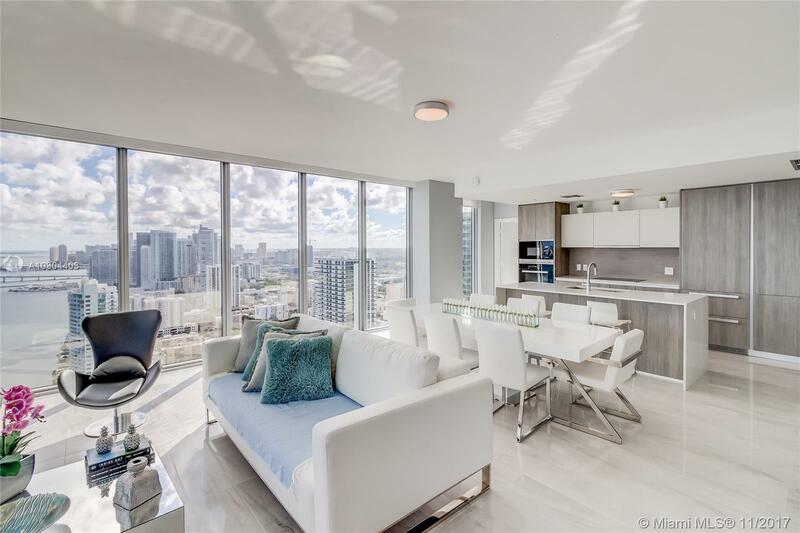 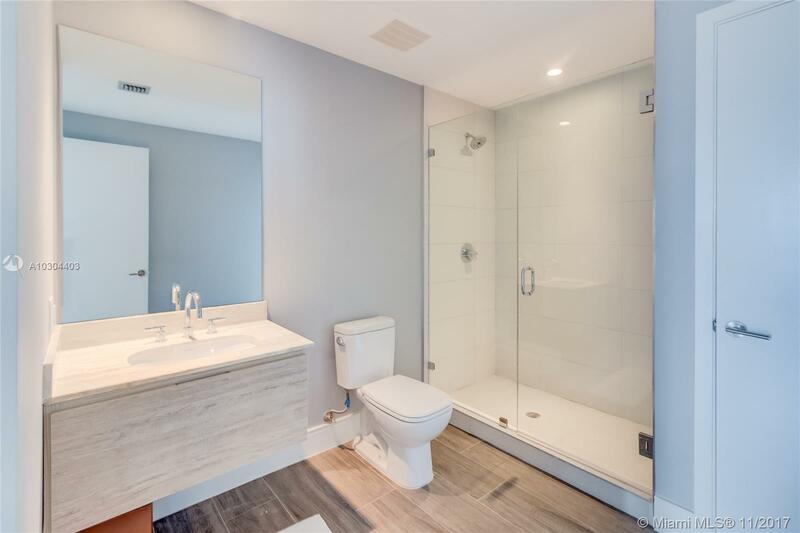 The asking price for this condo is $1,450,000, or $690 per square feet.